Welcome! We meet on Thursdays, 6pm in Maaske Hall 109. Come join us! 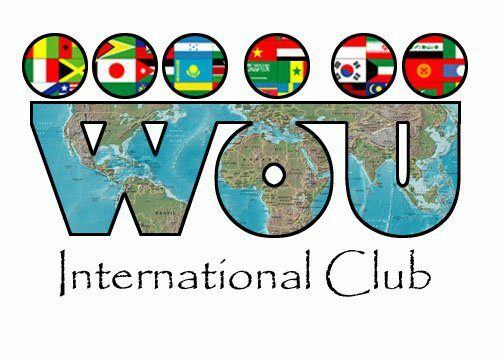 The International Club (IC) is an active club in the Associated Students of Western Oregon University (ASWOU) student government. 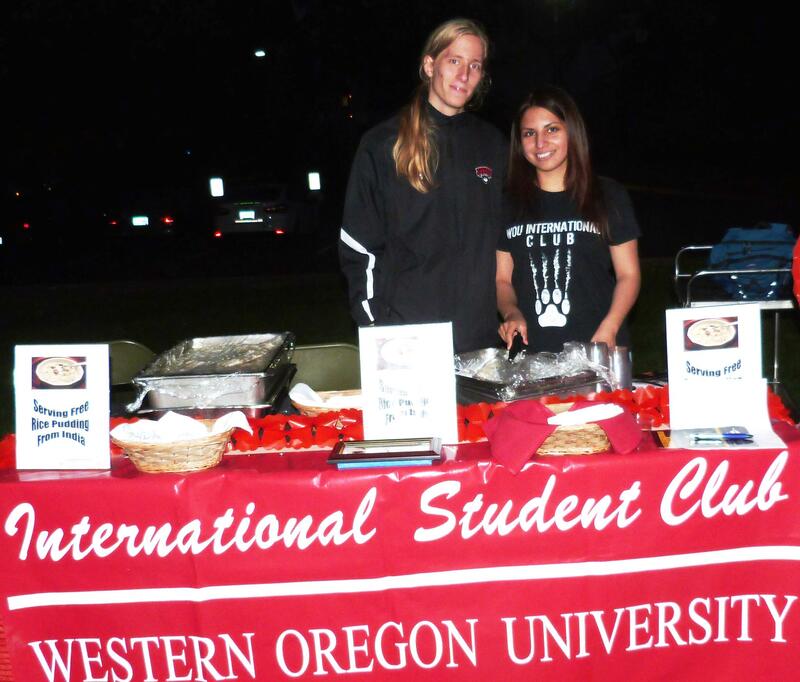 International Club’s mission is to help create a diverse environment on WOU Campus by holding events and activities involving international students at WOU. IC also plays an important role on creating a blend of international and domestic students to come together and form a support through friendships, cultural sharing, event hosting etc. 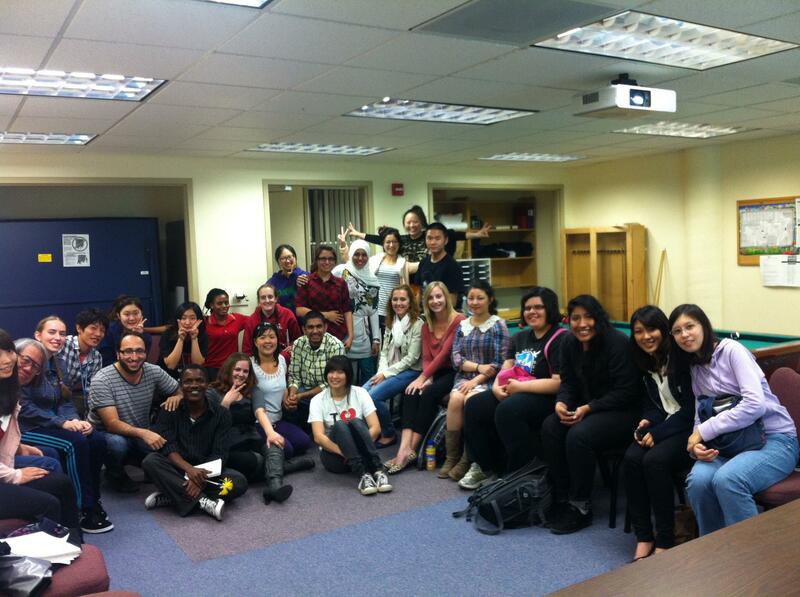 IC holds regular weekly meetings throughout the academic year. 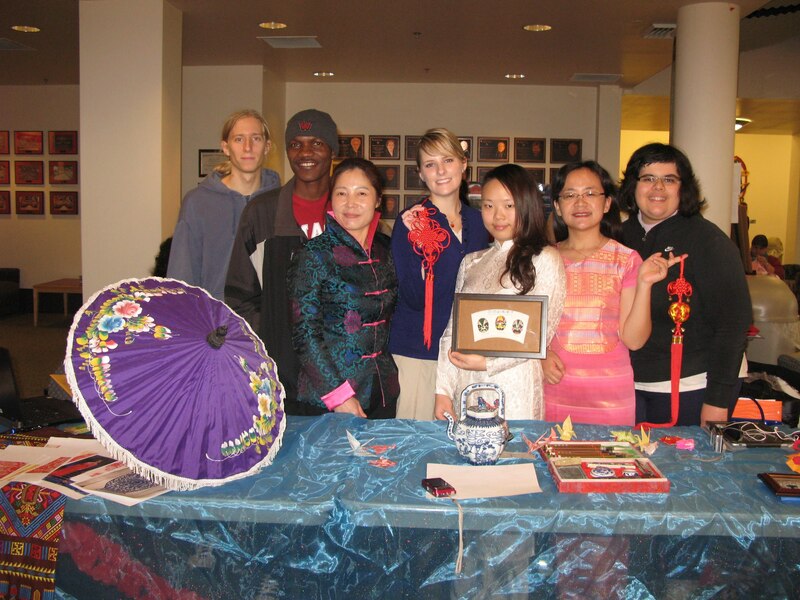 It sponsors an annual International Night and other educational and social activities to benefit international students and the Western community. Are you an international student interested in sharing your culture with other students? Are you a domestic student that wants to get to know people and other students from around the world? The IC officers are elected each year by the international students to lead the club to support the university’s mission. Then you should join International Club! 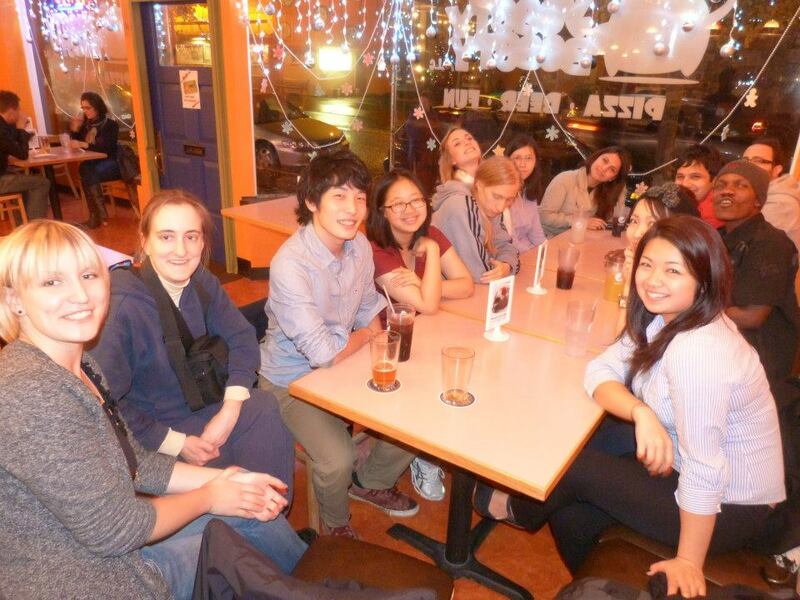 The International Club (IC) provides students with the opportunity to learn about different cultures and make friends from around the world without leaving Oregon. If you are interested in joining, check out our facebook site, email nagels@wou.edu or stop by the International Students & Scholars Affairs office in Maaske hall.